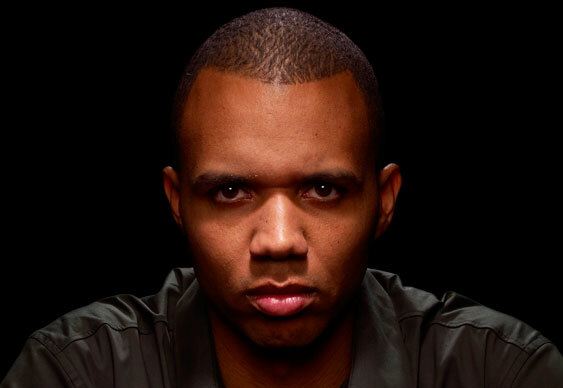 Phil Ivey's poker brain is arguably the best in the world and now the ten-time WSOP bracelet winner is trying to get a body to match. The 38-year-old has been putting in the hours at the gym this summer with some pretty impressive results. Ivey is already one of the most feared players on the circuit, god knows what he'll be like now that his energy levels are even better than before. Poker world, you have been warned.